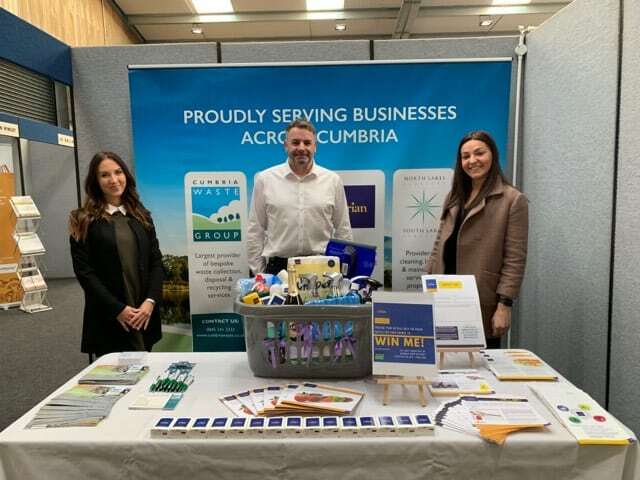 Cumbria Waste Group is the largest provider of bespoke waste collection, waste disposal and recycling services with over 5,000 customers across Cumbria. Our aim is to minimise the amount of waste that goes to landfill and to transform it into a resource that provides value to our customers and the local environment. Cumbria Waste Group is comprised of Cumbria Waste Management Ltd, Cumbria Waste Recycling Ltd , Lakeland Waste Management Ltd and Lakeland Minerals.